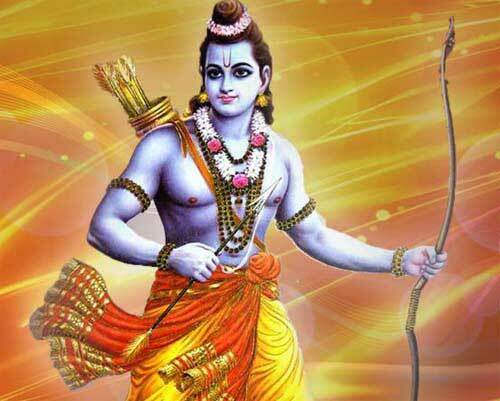 Dhanus means bow and Dhanur Veda contains lessons in using the bow and arrow. Tips and tricks associated with archery are mainly mentioned in this text. It is believed that the first teacher of Dhanur Veda was Shiva. Dhanur Veda Samhita is held to be the authentic text in Hindu tradition that deals with various weapons and also regarding the formation of army in war. The popular belief is that Dhanur Veda is part of Yajur Veda. It contains 10 chapters. The book also details about the use of chariot, elephant, horse and soldiers in a war. Thus the text is also known as Chatushpada. Amuktham details about weapons that should never be dropped from the hand in a war like sword etc. Dhanur Veda also details about how an army should be arranged in a battle like Padmavyuha (in lotus form), Chakravyuha (form of discus with spikes), Garuda Vyuha (eagle form), Ardhachandra Vyuha (half moon), Krauncha Vyuha, Suchi Mugham, Shenyavyuham, Makarvyuham etc.